Uses for Water Base Tint? 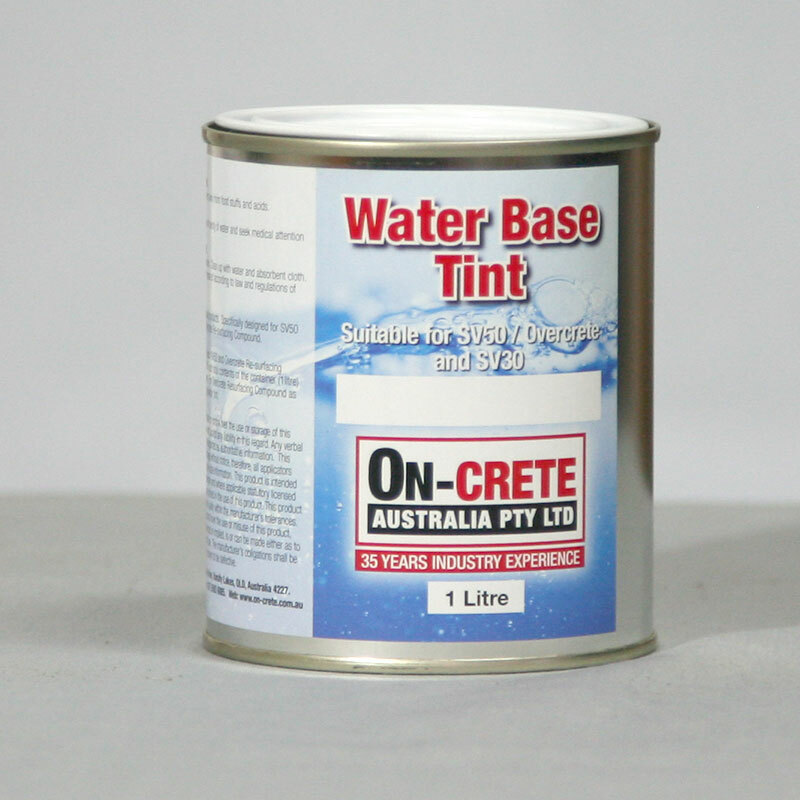 Water Base Tint's are used to tint our water based products such as SV50 Water Based Epoxy and SV30 Water Based Sealer. The Water Base Tints are available in wide range of colours.